I absolutely loved Joan's penchant for all things whimsical, feminine, and ladylike. From her love of lacy bridal things down to the delicate details of her hair and makeup, her vision was one I could totally relate to. Joan loves makeup and beauty and was full of ideas. She came to her trial session with amazing energy and her iPad with dozens of photos and images, ready to share her inspiration with me. 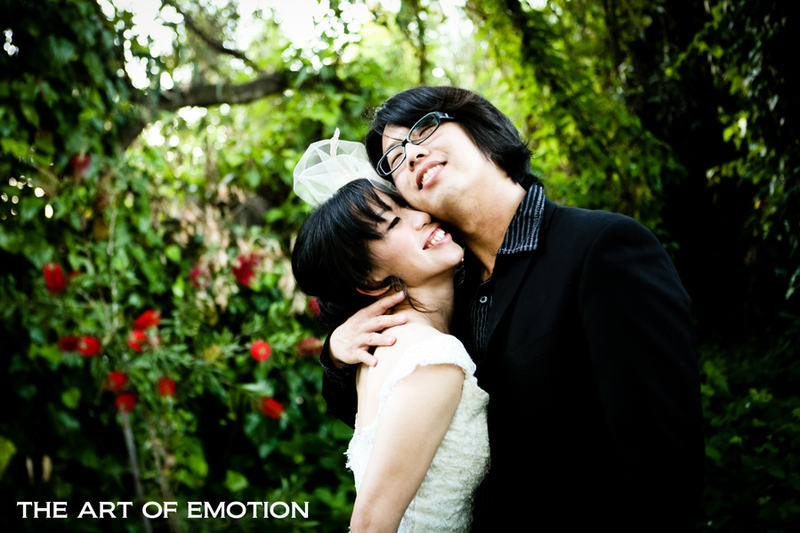 I love it when a bride has so much passion for her bridal beauty and I couldn't wait to bring her ideas to fruition! Hailing from Taipei,Taiwan, Joan had two ceremonies planned to celebrate her marriage to her love and best friend; One here in the States, and one in the fall back home in Taiwan complete with all her culture's customs and traditions. Joan decided to skip those Eastern traditions here and go for a Western style wedding, complete with all the traditional American style bridal details and nuances. Ribbons, lace, and a bride full of classic beauty and grace. 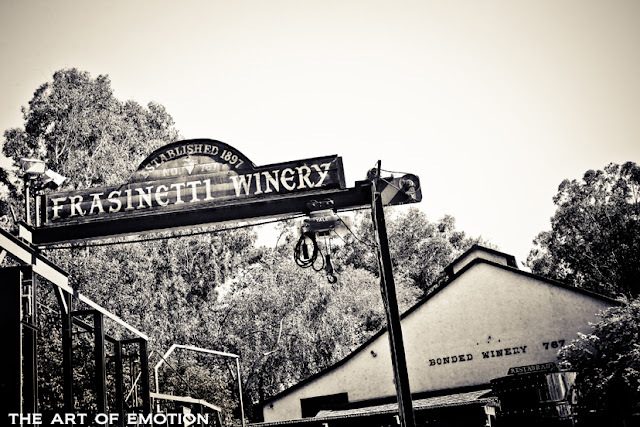 All set against the perfect California backdrop of one of Sacramento's secret hideaway gems-The Frasninetti Winery. 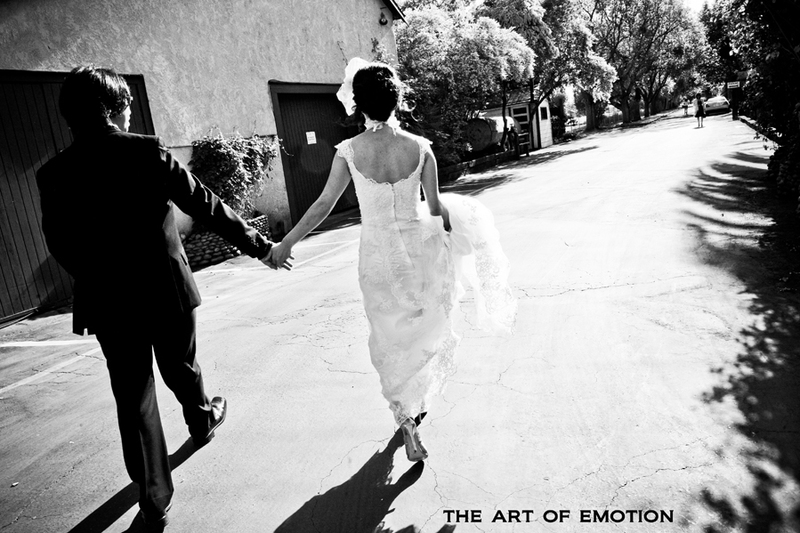 Photographed on location at Frasinetti Winery by Art Of Emotion Photography. 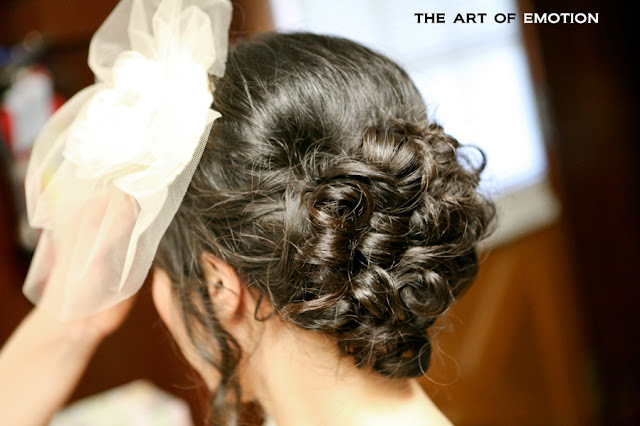 Romantic curls and a carefully chosen and placed custom headpiece. Lashes, liner and perfectly sculpted brows, and cheekbones!